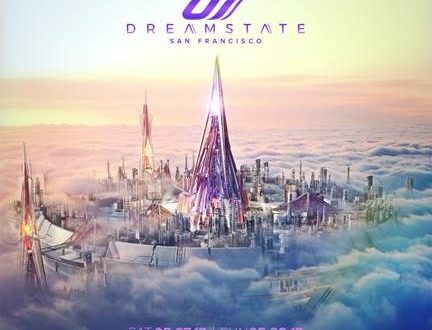 Insomniac’s brand of euphoric trance events Dreamstate recently released the event info for the 2017 installment for the bay area. Next year’s NorCal event will be taking place at the Bill Graham Civic Auditorium in San Francisco on Saturday May 27th and Sunday May 28th. 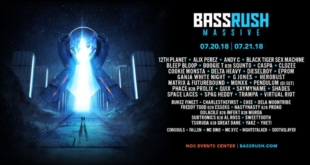 Last year’s event received over 16,000 attendees with perfomances from legends such as Aly & Fila, Paul van Dyk, Bryan Kearney and others bringing their signature sound. 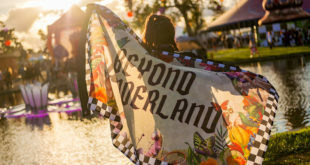 The brand has been traveling and building momentum in different parts of the country so stay up to date with Dreamstate below to catch a show.